If you’re not a born designer, don’t worry! 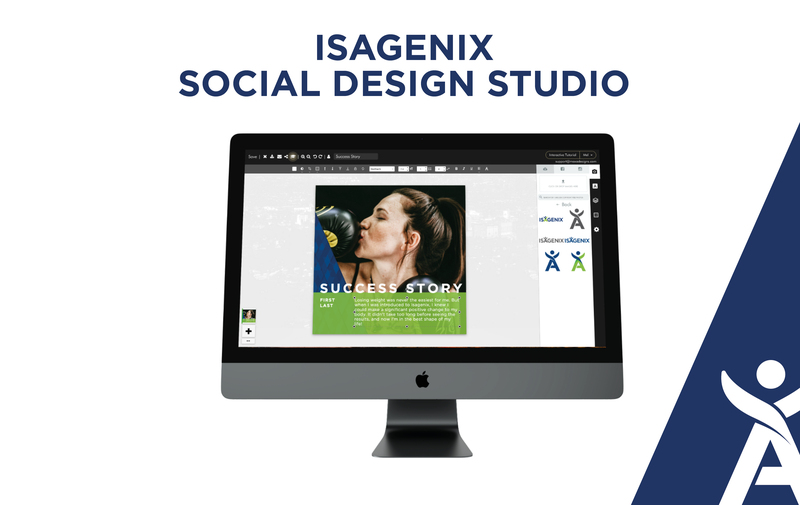 The Isagenix Design Studio is now available in all our markets across Europe. Swap out text, colours, and images to personalise your posts. Creative control is at your fingertips. 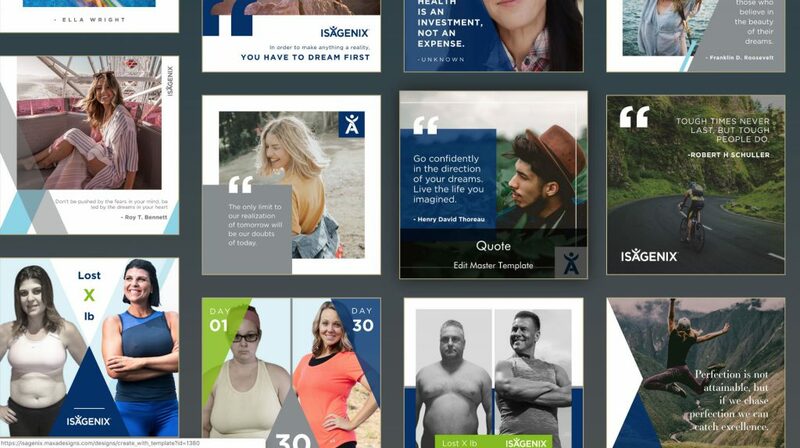 Save designs to your account at the click of a button. Duplicate, reuse, or share your favourite designs with friends. Post something fresh to your feed every day. We create new templates regularly based on your feedback. You can learn how to use the tool on the tool itself. There is an Interactive tutorial available from top right-hand corner, and video tutorials available from the bottom of the page. Get started now in your Back Office!